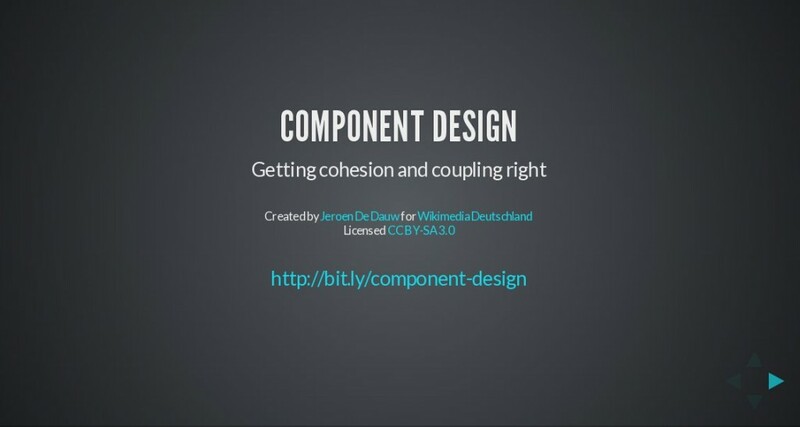 This week I gave a presentation titled “Component design: Getting cohesion and coupling right” at Wikimedia Deutschland. 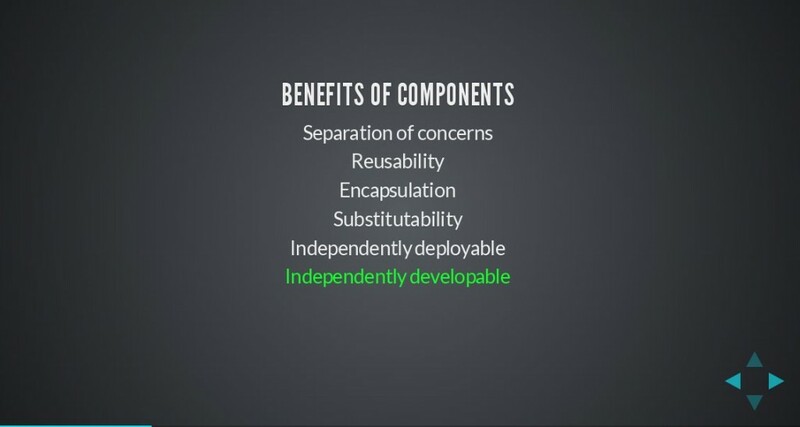 the basic principles that guide good component design. and those with many years of experience. 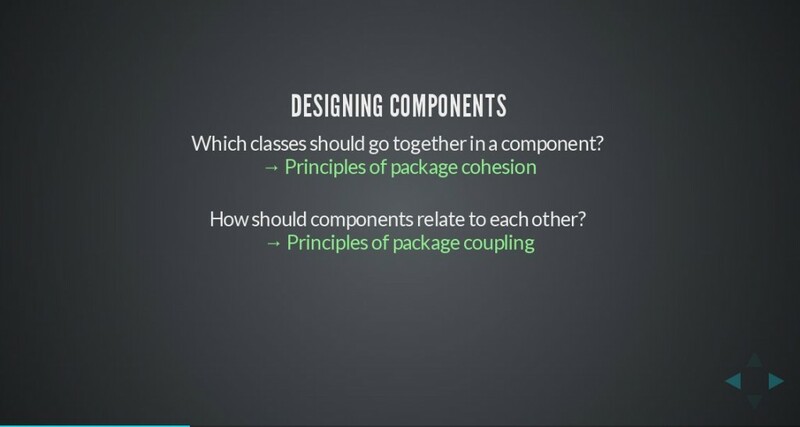 How do components relate to each other? 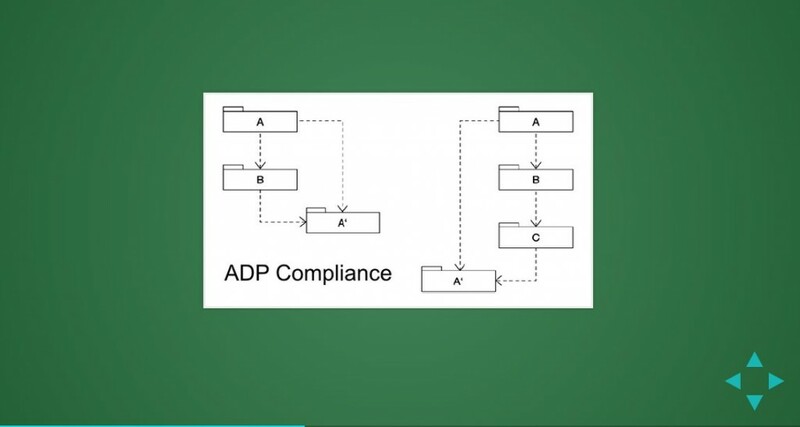 How are common problems avoided? 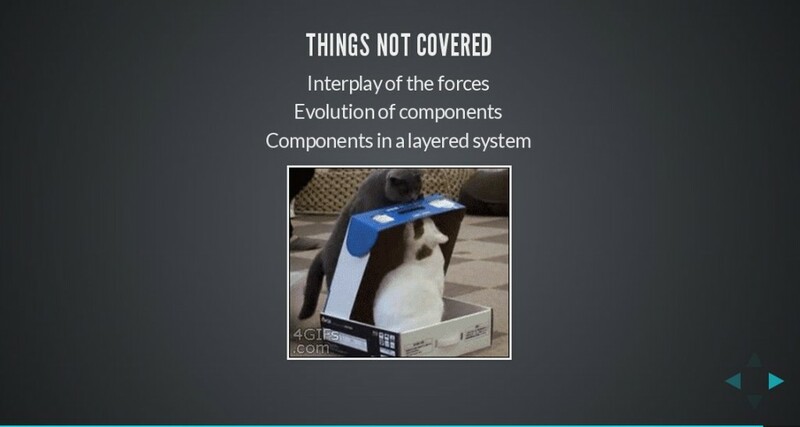 You can view the slides, or look at the source.